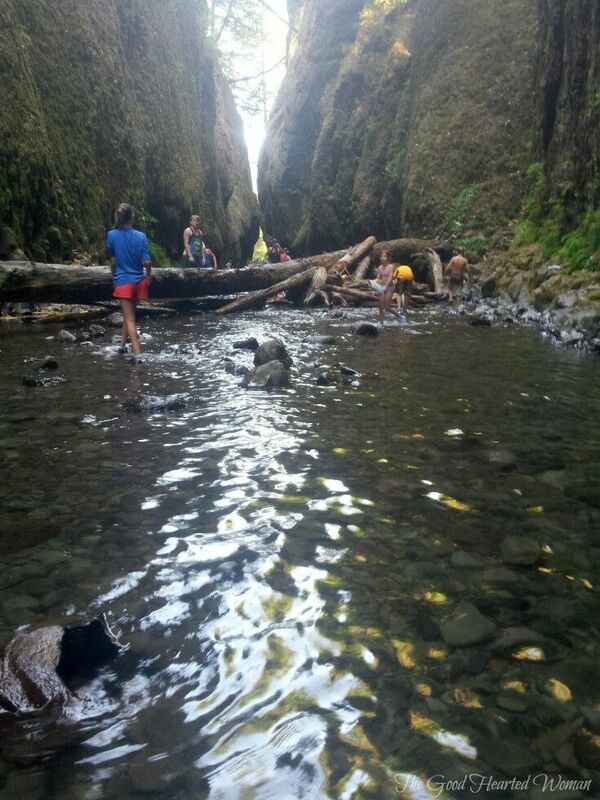 That has to be one of the most beautiful places to hike that I have ever seen. It’s absolutely breathtaking! WOW. What a gorgeous place! I’d love to go there but I have a weak knee so maybe that’s not a great idea. I appreciate the post, for people like me who won’t get to go. I LOVED your warnings about staying straight. Made me laugh out loud! I’ve always wanted to go here but everyone keeps saying how crazy busy it is ALL the time so I will just enjoy all of your photos for now  But it really does seem like an incredible place. 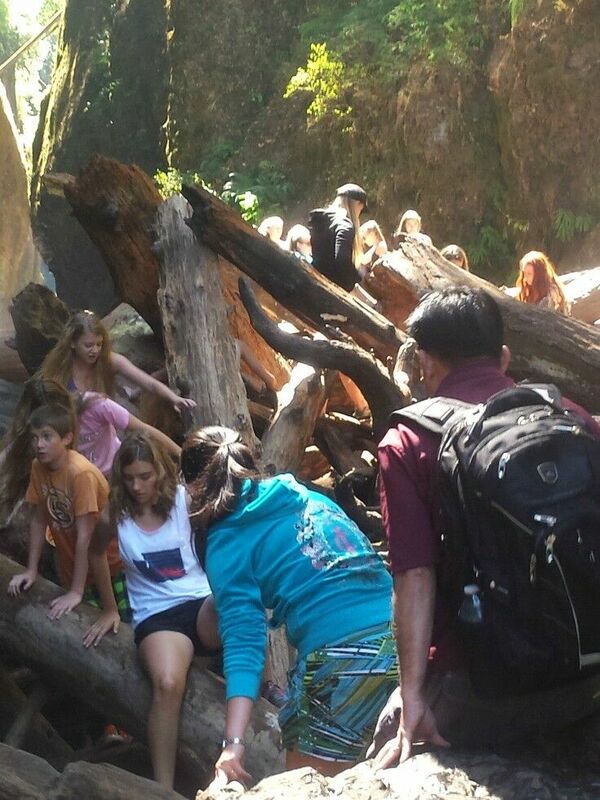 So scary about you falling into the log jam! Oh my goodness! Glad you got out of there in one piece! Thanks for sharing this beautiful space — and sharing the tips! We went in the late afternoon, which is the busiest time of day. I’ve heard that weekday morning are much less crowded, and we will definitely be aiming for a less popular time. Seriously more people need to read this post to understand whether this hike is for them or not! 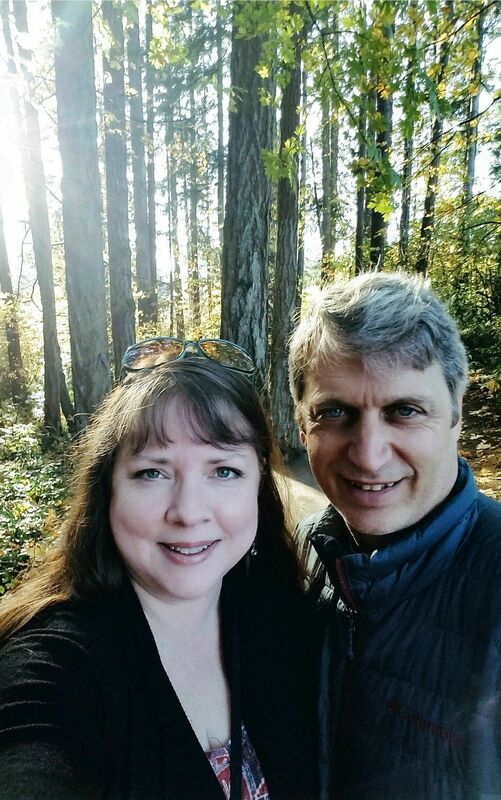 There are so many beautiful hikes and waterfalls to do, I don’t know why you would choose this one if you have restrictions that don’t make it a good match, sigh… but it happens all the time anyway. I have never seen a waterfall in real life. I need to head to Oneotha and see this beauty for myself. 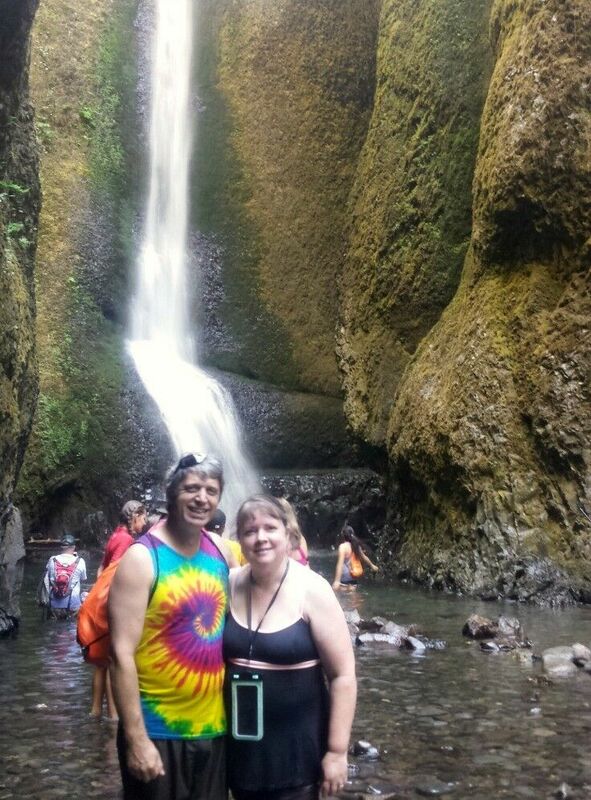 Rachel, if you ever visit my neck of the woods, you’ll have tons of waterfalls to choose from! What good tips! 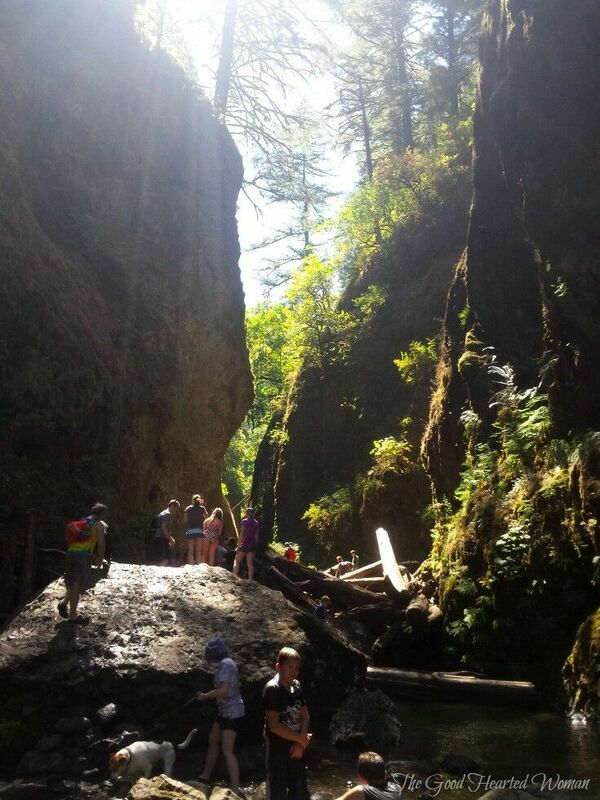 I definitely want to try this hike… but maybe when my girls are your kids’ age! This location is simply gorgeous. I love that they allow you to actually go in the water. Some places like this won’t even allow a foot to touch the water. I would love to visit here some day. 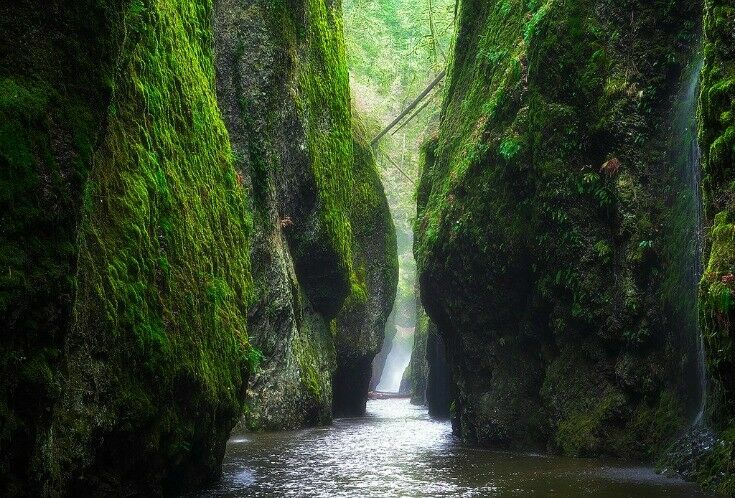 This gorge would be amazing to paddle a kayak around in. 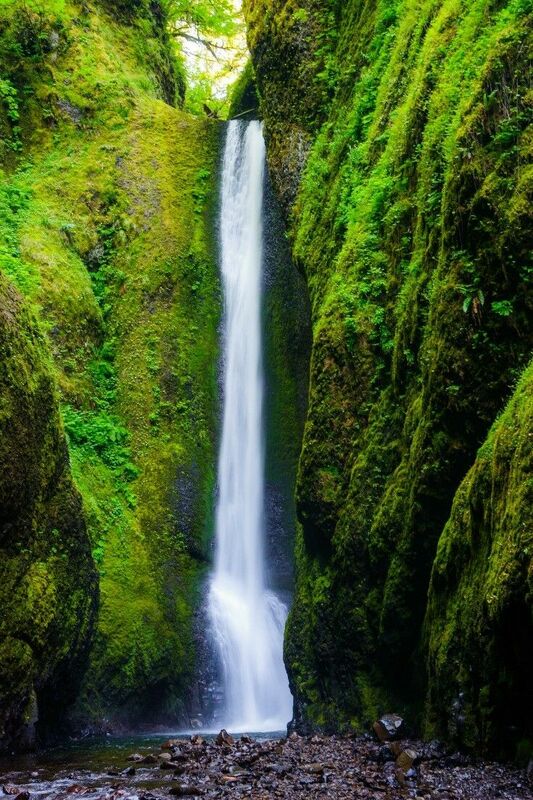 What a relaxing way to take in the beauty of the Pacific Northwest! Wow! What great photos. I would love to visit here. I have never seen this part of the United States and need to make sure that I do. It looks like you had a great time. THis looks like a beautiful place! I always wanted to visit Oregon! The scenery is so unbelievably gorgeous. If I ever make it the gorge, I will definitely remember these tips. This looks like a hike you want to be prepared to enjoy. A lot of good tips at the end there. You’d think is common sense stuff but during packing and the stress of traveling you’d tend to forget all that. And yea I agree with the not bringing the big camera for sure, as much as you wanna take amazing shots. Wow – this place is amazing. I would love to go there! Thanks so much for sharing those beautiful images and great tips. Wow, stunning pictures. Thank you so much for sharing such a beautiful place! Excellent tips, looks like a great place to vacation! We love to hike. We started when my kids were very young and have been hiking ever since. Great tips especially for anyone new to this type of hiking. That looks like a lot of fun, and the surroundings are just gorgeous. The moss-covered rocks are beautiful. I like doing things like this…unfortunately, my other half does not. The sights on this hike are absolutely breathtaking. It’s such a beautiful destination but, you are right, you have to be especially brave to get through it. Super helpful post with astounding pictures and witty writing! Love your blog.